Mel Pinto Imports is now under new management, and has moved to a new location in Purcellville, Virginia, about 45 miles West of Washington DC. We are located in the old downtown section of Purcellville, within sight of the terminus of the famous Washington & Old Dominion rails-to-trails conversion bike path that runs east all the way in toward Washington D.C.
Mel Pinto Imports (MPI) was created in 1958 by Mr. Mel Pinto, and incorporated in Falls Church, Virginia in the late 60’s. Mr. Pinto, a native of Morocco, has always been passionate about bicycles and bicycle racing, and created MPI to help introduce the US audience to European bicycles and bicycle racing. He organized his first race in Washington DC in 1963, that race going on to become the National Capital Open, which ran continuously until the late 80’s. During the early 70’s, MPI was the largest importer of Gitane bicycles in the US. Mr. Pinto searched out the highest quality racing and touring components of the day, offering those to a dealer network that stretched across the continent. As with many industries, the bicycle industry changed and reinvented itself continuously over the years, and MPI changed as well. 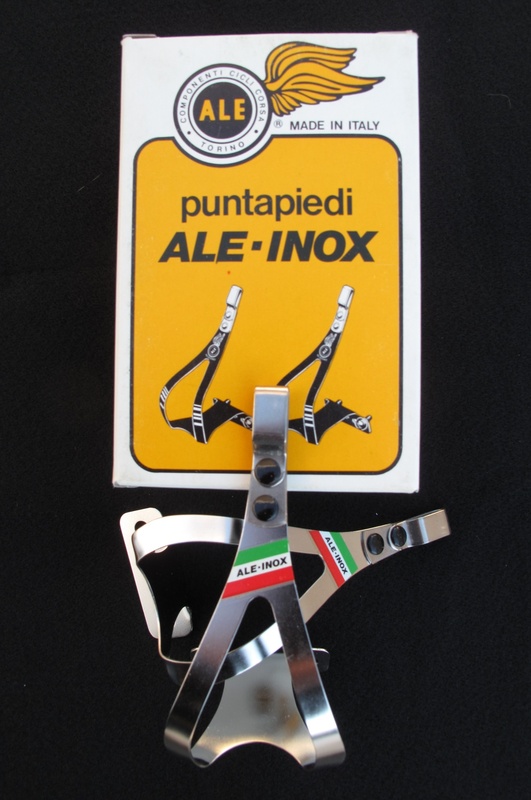 Mr. Pinto scaled back the business over the course of the late 80’s, & 90’s, focusing on classic components and accessories from some of the best know names in the business, many of which had been main-stays for MPI over the years. Mr. Pinto is enjoying his well-earned retirement and remains our friend, mentor and advisor, and is still as passionate as ever about bicycles. At Mel Pinto Imports, we understand and appreciate the legacy we have inherited, and want to continue the great tradition established by Mr. Pinto more than 50 years ago. Our goal is to provide the same great quality products and service that our customers have come to expect from MPI. We still like to talk with our customers, and hope to never lose that personal touch that makes MPI unique.